Looking to invest in some new jewellery? Love-forever pieces that will never go out of style are the holy grail, and even in this day and age, the quest to find them is still not an easy one. 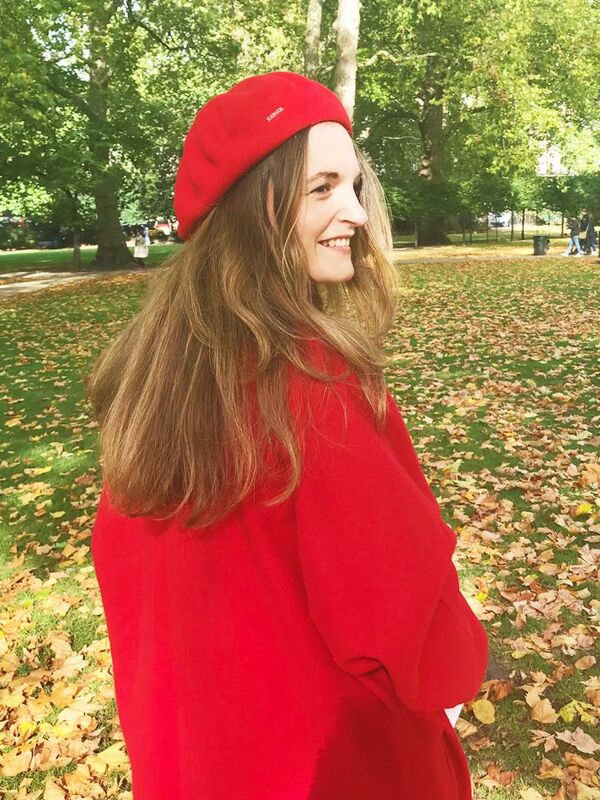 Enter our social media editor and major jewellery fan, Isabel Mundigo-Moore, who scoured Instagram for the up-and-coming designers who've already earned the seal of approval from fashion's big players. Whether you're a magpie for colourful artisanal necklaces, sleek silver pendants or surrealist statement pieces, there are plenty of new jewellery labels to satisfy your every accessorising whim. Keep reading for our roundup of the best jewellery brands trending on Instagram and the key pieces to invest in now. Style Notes: We love how quirky these face earrings are. Sounds creepy but actually really cool. Style notes: Somme's chunky designs have an old-meets-new feel. Your go-to for chunky gold rings that look like family heirlooms and the perfect pair of everyday hoops. 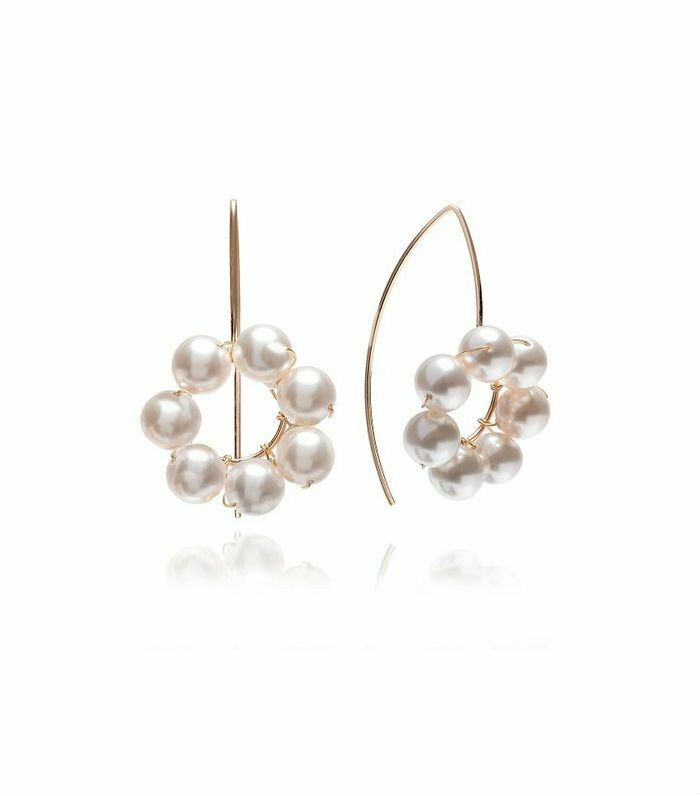 Style notes: Influences of both Brooklyn and the Caribbean converge in designer Rebecca Zeijdel-Paz's elegant, colourful pearl pieces. With product names like Cha Cha, you know the collection was made with party girls in mind. Style notes: Victoria's Secret girl Martha Hunt is among the fans of this playful line by Christine Young. A former artist, she uses her line drawings to create minimal and bold designs. 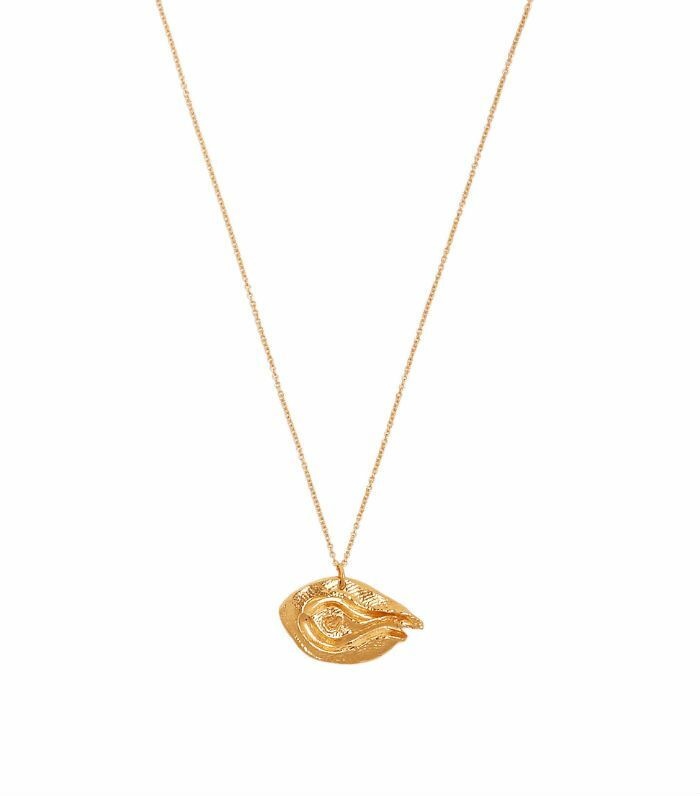 Style notes: If you like your jewellery to resemble a work of art, then Alighieri is the name to know. Each one of Rosh Mahtani's intricate wax-cast pieces is inspired by a different Dante poem. 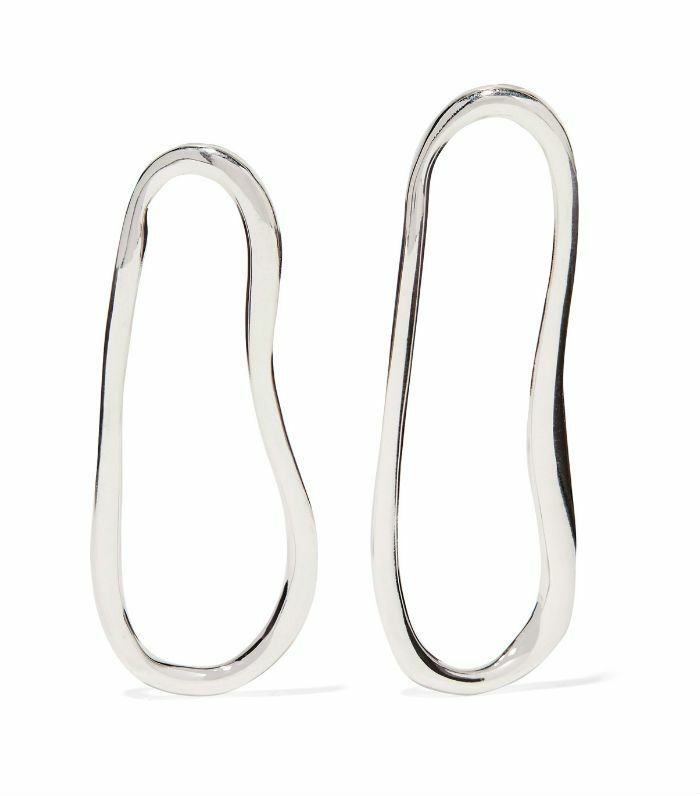 Style notes: These chunky, sculptural designs ring in at investment price points. But their timeless appeal means they'll make outfits for years to come, so they're well worth the price tag. The chokers and gumball earrings will make even a white shirt look regal. Style notes: This fragrance and jewellery brand specialises in chunky silver statement pieces and colourful stone-set rings. Your go-to eye-catching addition to your everyday arsenal. 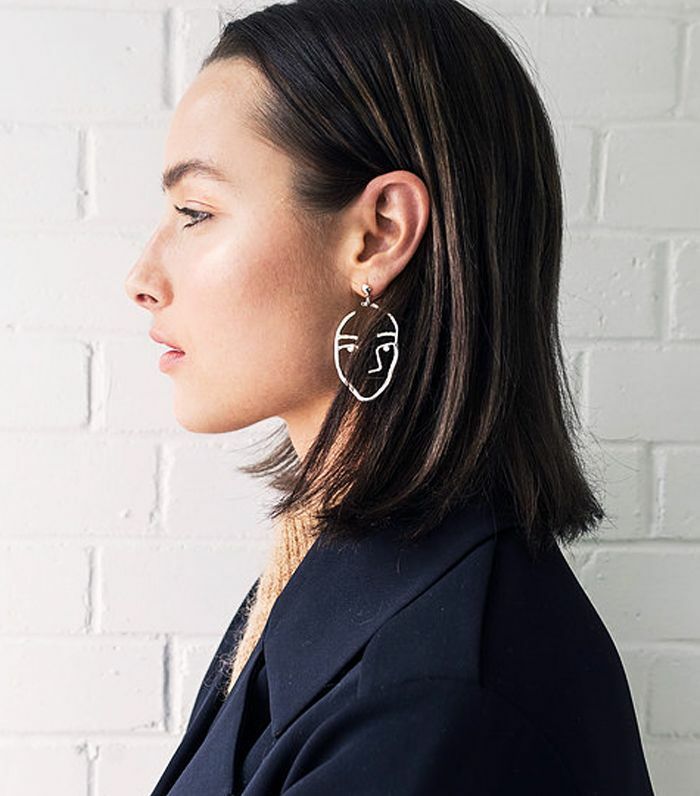 Style notes: Katerina helped build a successful family jewellery business before going it alone and from her bold handmade designs, it's clear she knows what her customers want. Namely, her fan earrings, which are inspired by her grandmother's tapestries and are all over the feeds of influencers this summer. Style notes: This Barcelona-based brand by Astrid Schweitzer has gathered momentum, thanks to its über-cool face rings and earrings. 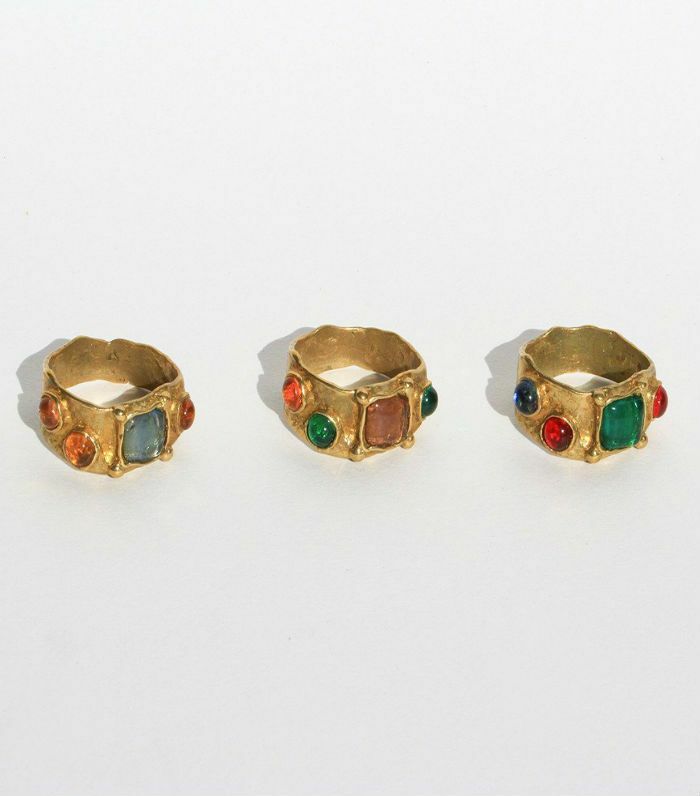 The chunky handcrafted rings have a borrowed-from-the-boys appeal that will be a hit with indie girls. 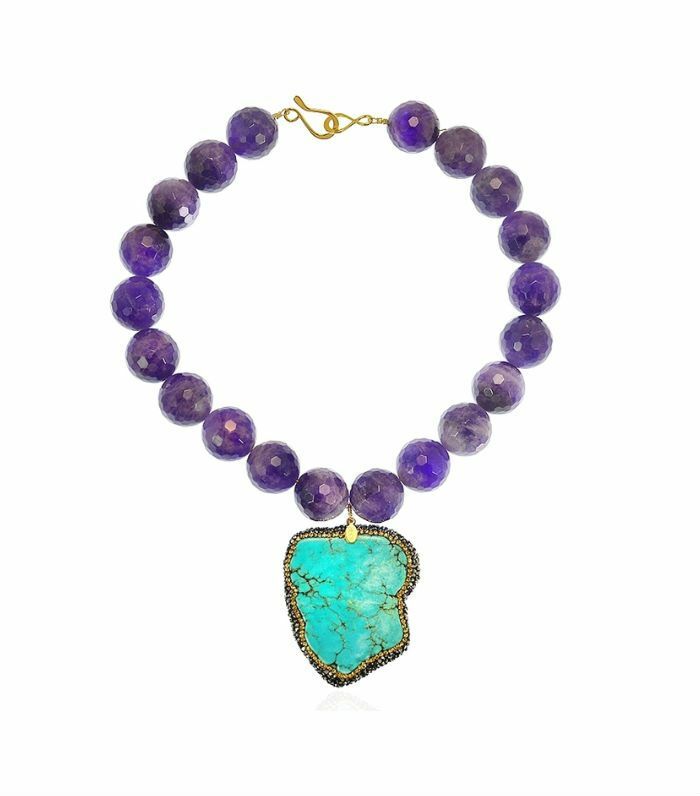 Channel Caribbean-chic in this chunky turquoise-and-amethyst necklace. Leandra Medine is a big fan of these stunning OG pearl earrings. 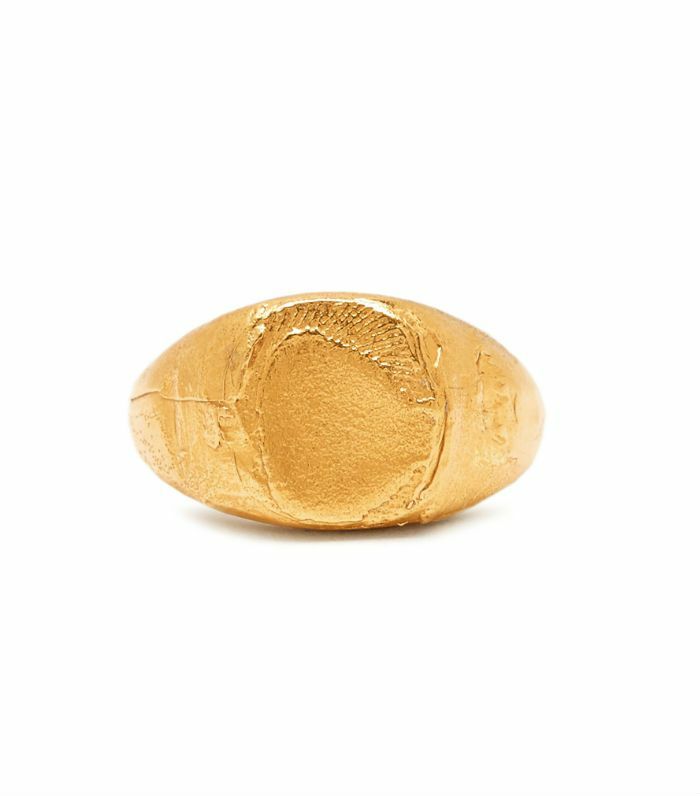 This chunky 24K gold–plated ring is inspired by Dante's Divine Comedy. This wax-cast beauty is subtle enough to become your everyday favourite. 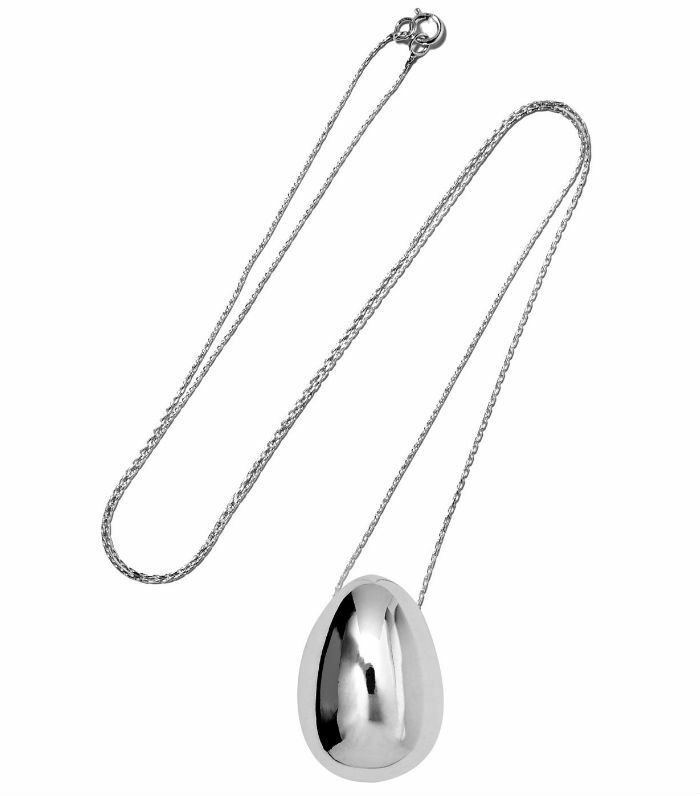 If you like bold, organic jewellery, this egg necklace is a winner. These sculptural earrings are a dreamy addition for your cocktail hour outfit. 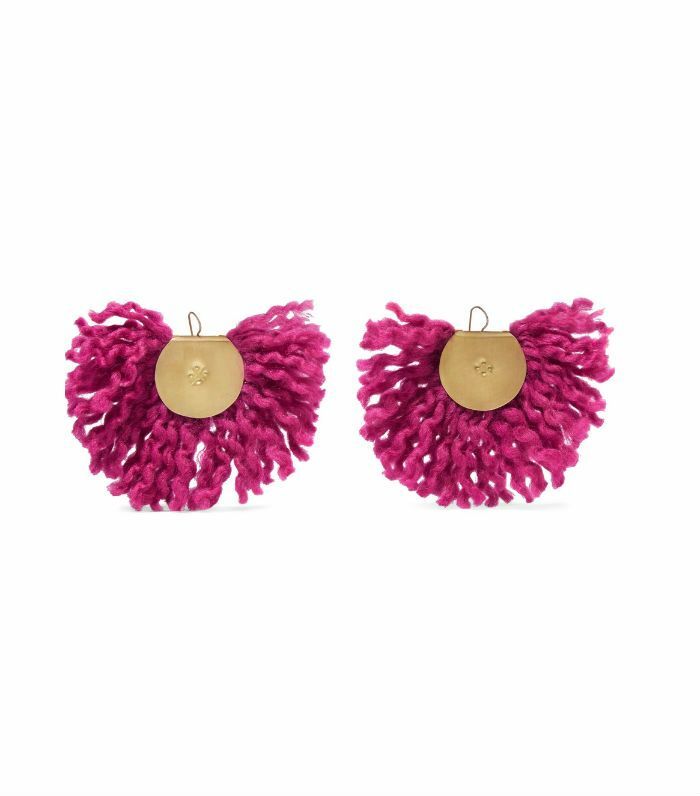 Even the most businesslike outfit will feel instantly more fun when they're dressed up with these fluffy fan earrings. Wear Mondo Mondo's brass rings stacked for a bold statement. 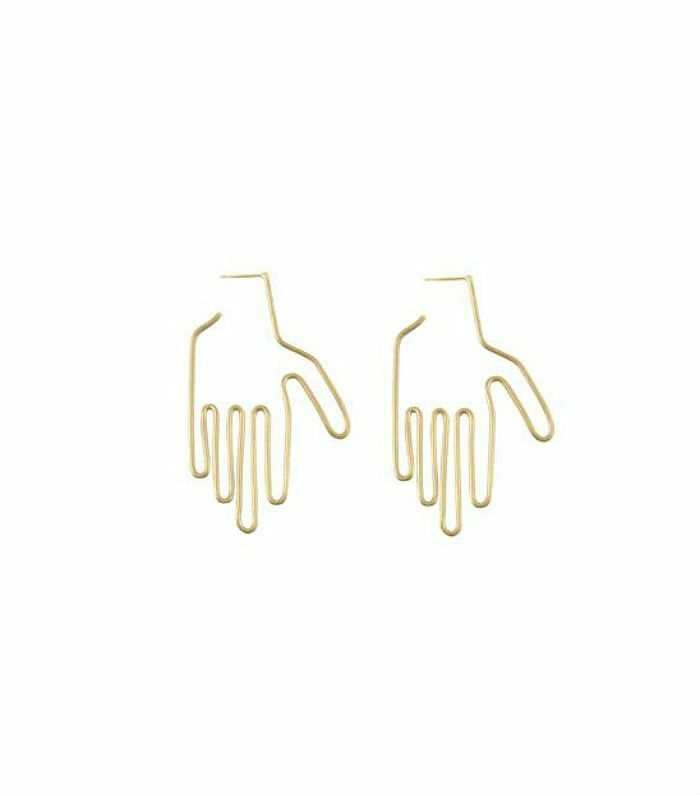 We love these playful hand earrings by Young Frankk. 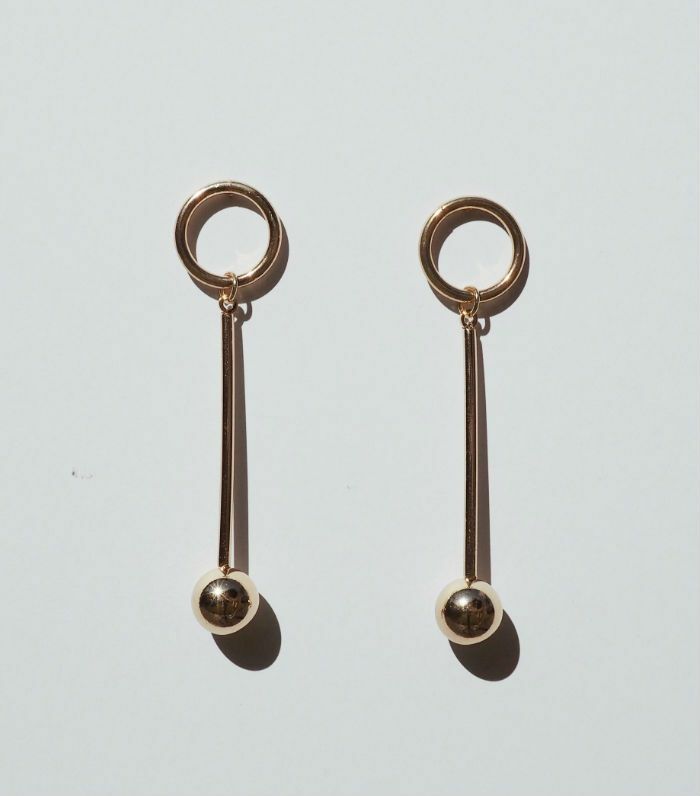 These stud drops are a great addition to your workwear jewellery arsenal. Perfect for dressing up a crisp white shirt. Next up, all the best two-tone shoes in honour of (and including) Chanel.